Massage is not only a pure sensory treat for your body, it has also been proven to reduce stress and anxiety. Whether you’re craving a gentle touch or something stronger, like Deep Tissue, massage is a treat that your body will seriously thank you for. Here at Springfield beauty in the heart of Wakefield we offer something for all your needs. Ease away those aches and pains today. Body Detox or Hydrate & Moisturise Skin. Good for tired, aching and swollen Legs or feet. Ideal just before or after a long flight. amazing benefits post flight to remove the puffiness or if you know you have problems thhen have it before a flight. great for aiding a healthy lifestyle and removing toxins from the body. 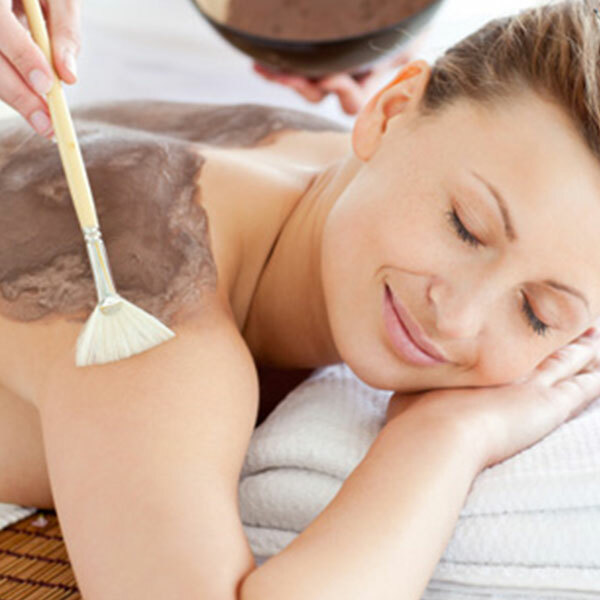 Includes exfoliation, mask and a massage of the back. 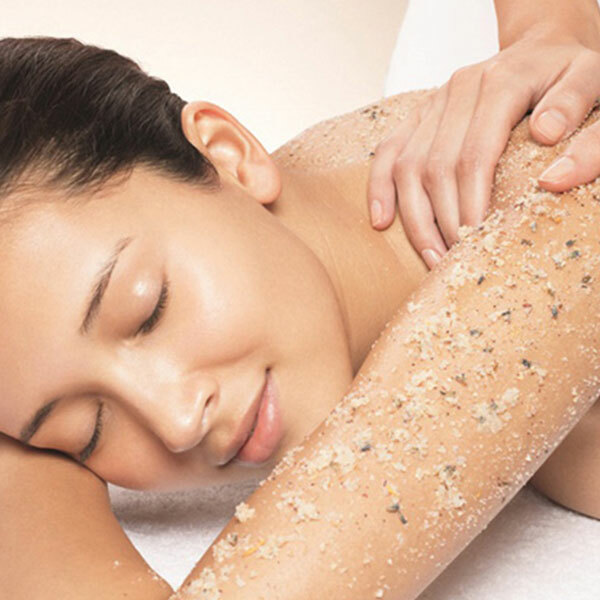 come and enjoy a relaxing back massage including exfoliation to remove all the dead skin before the massage commences. for deeper penetration of the oils. These products to exfoliate, detoxify and moisturise to help your skin look its best and includes a full body mask. Great to have done a week before a spray tan or just before a holiday as a skin prep or after a holiday to remove all the dead and dry skin cells for a healthier looking skin. A must try treatment here in the salon. 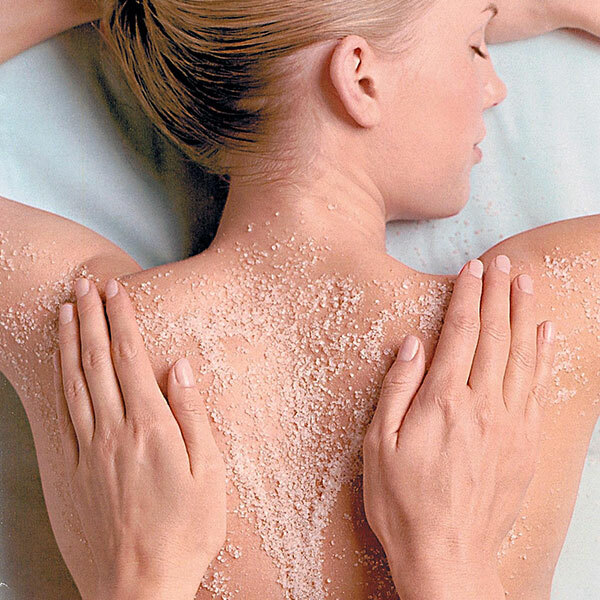 Full exfoliation of the body and moisturise. Exfoliation of the body and moisturize. Regular skin brushing of 5 minutes per day is as effective as taking 40 minutes exercise. Skin brushing reduces both cellulite and fluid retention. It also helps detox and the tone of the body. 30 mins brushing of the body. can be used on different areas of the body. Very popular on the backs of the arms where little white spots can cause concerns. © Copyright 2015 Springfield Beauty Salon. All Rights Reserved.